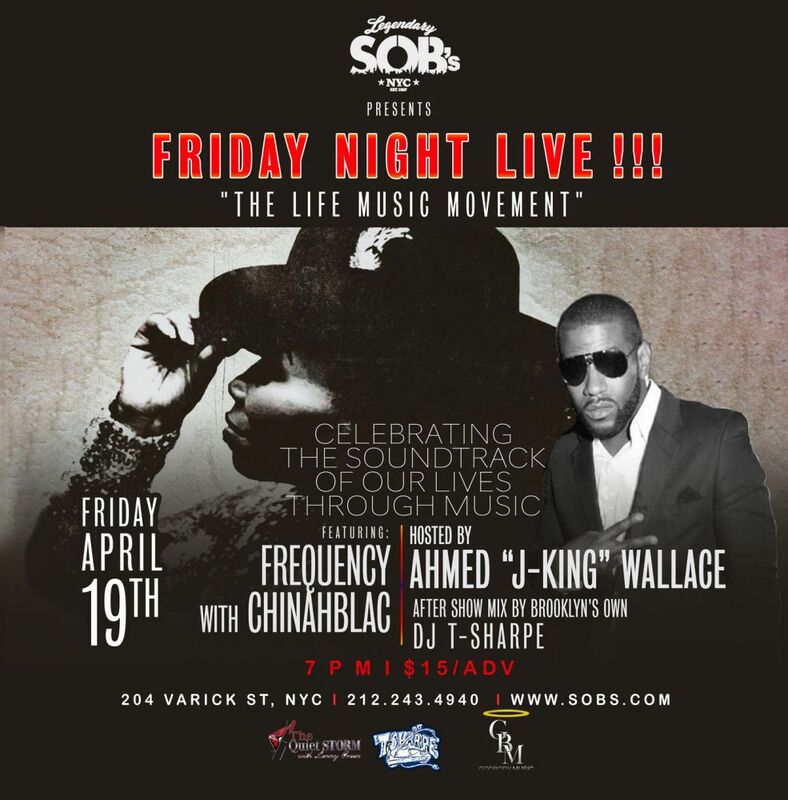 Frequency featuring ChinahBlac will be performing the best, hottest R&B covers live. This event was created to give life to the 30+ party scene! You don’t have to go to the club to turn up, you can hear quality, live music, smooth jams and covers while enjoying the best of our full service bar and kitchen.